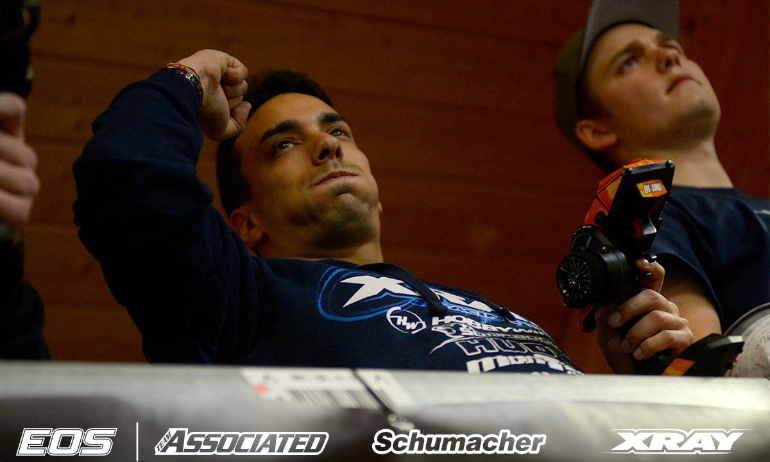 Bruno Coelho has put his 4WD Euro Offroad Series campaign on track with victory at the third round in Daun, Germany. 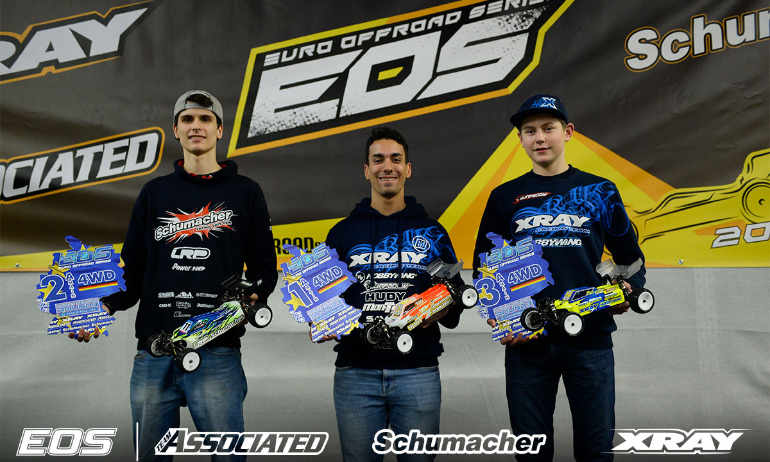 Coming into the weekend with a four points deficit to reigning champion Michal Orlowski, the Xray driver was gifted an early overall win after a dramatic final lap in A2. 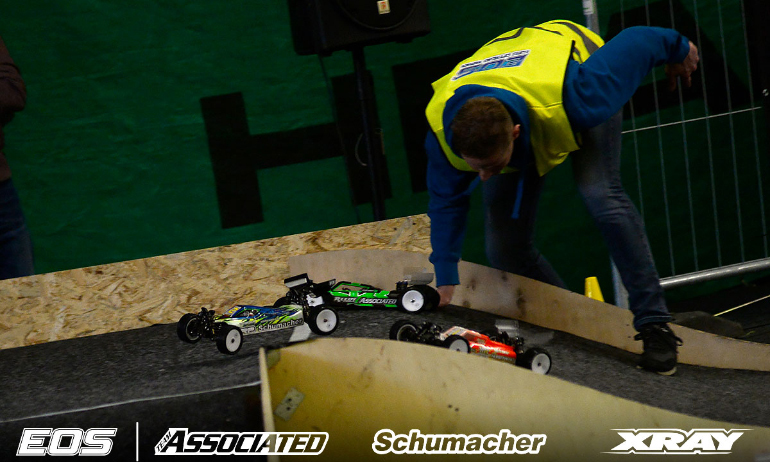 Starting from the TQ and having won A1, Coelho threw things wide open on the opening lap with an identical first lap error to that of 2WD Top Qualifier Orlowski in yesterday’s opening 2WD A-Main. At the table top, Coelho’s car jumped wide off the landing and ended up in the infield allowing four cars to go by. Recovering 2 of those places and suffering an error while attempting to challenge Orlowski for second, the Portuguese was settling for third but then as leader Joona Haatanen started his final lap be crashed at the corner jump breaking his car which was then collected by Orlowski allowing Coelho who had been some distance back to slip through for his second win of the day, again ahead of team-mate Daniel Kobbevik, and take his first EOS win since the penultimate round of last season’s championship in Wels, Austria. 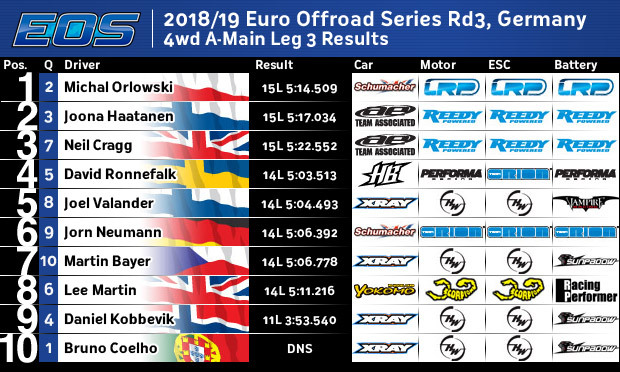 Those results would stand to young Kobbevik helping him secure his first podium double weekend while victory in A3 was enough for Orlowski to secure 2nd. ‘I think I need to gamble on the lottery and win something more. For sure it was my lucky day’, was how a delighted Coelho reacted to his 9th EOS career win. The Season #5 & 6 Champion explained, ‘I had a mistake on the first lap. My car was super aggressive on new tyres. I recovered and got by David (Ronnefalk) and Daniel (Kobbevik) for third. Then I tried to get passed Orlowski but touched him and dropped back. After that I was happy to keep the third place and didn’t force anymore. Then when I saw the crash I pushed maximum. I was lucky I made it. For sure it was not the way I want to win but you can’t say no. It was a great win for sure’. Despite ending the first half of the season with the win, the former World Champion said, ‘We are still not 100% happy with our car. We need to work more on it. It is hard as there are so many other cars we are working on but the next race is Hudy Arena. Everyone is super tight now and only mistakes make the difference so so for sure we need to work more on our car for the next race’. 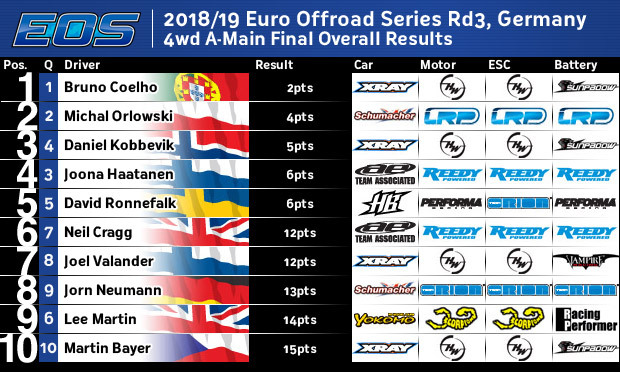 Summing up his result, Orlowski said, ‘I am furious about how both finals (2 & 4WD) went but I can’t do anything about what happened this weekend. I’m looking forward to the next one I guess’. 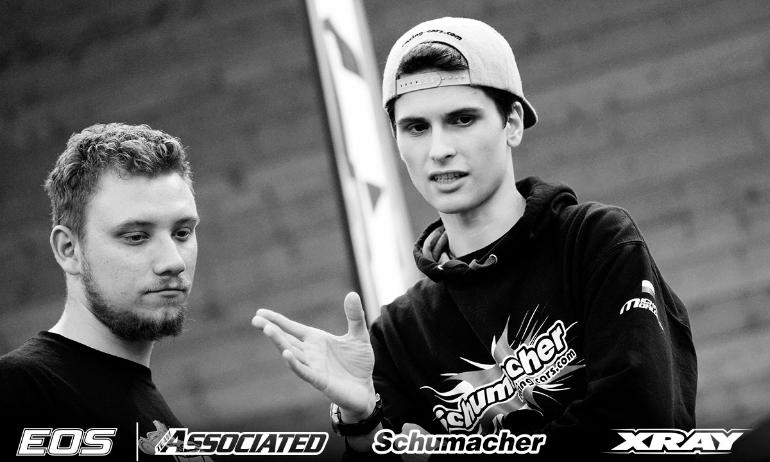 Taking the TQ in 2WD but only ending up 4th and seeing his hat trick of 4WD victories come to an end today, the Polish teenager said, ‘I’m happy with my package and with all the work from Trish and my dad and I’m still leaving here at the top of both championships. Hudy Arena is next and I’m always quick there. 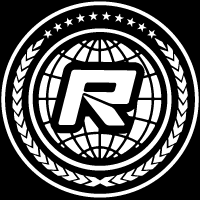 I know it is Xray’s home track but I’m sure we’ll be right there for the win. I hope the two results here will be my throw outs and there are a lot of positives to come in the championship. The last two rounds are on astro tracks which is a surface I like a lot. I also think there will be a bigger performance difference between the brands on astro. It hasn’t been a great start to the year but hopefully I am getting my bad luck out of the way at the beginning’. Enjoying his best EOS weekend performance that really marked his arrival as a front runner in the championship in Daun, Kobbevik said, ‘I’m happy to finish on both podiums’. Explaining A2 and A3 he said, ‘A2 went pretty good and like Bruno I took advantage of the last lap crash. A3 didn’t go so well as I made a mistake early and after that the race was over for me’. Asked if he had his sights set on his first EOS race win, especially with the second half of the season kicking off at Hudy Arena, the modest 14-year-old replied, ‘maybe but it will be hard for sure’. 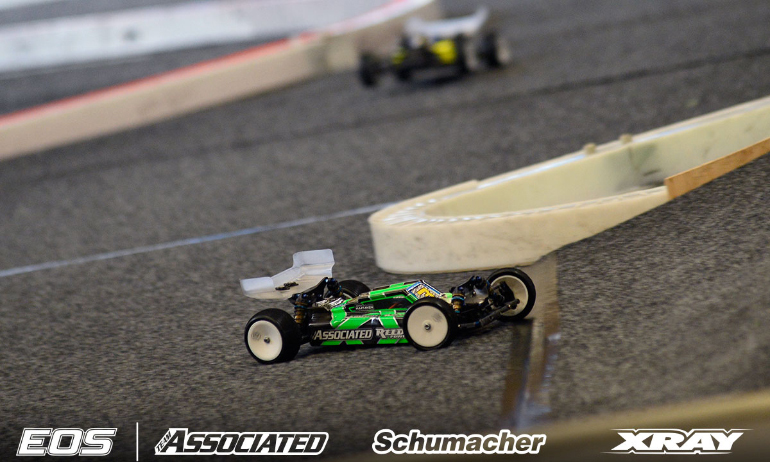 With Team Associated finding good form from their 4WD car this weekend, Joona Haatanen just missed out on a podium double. 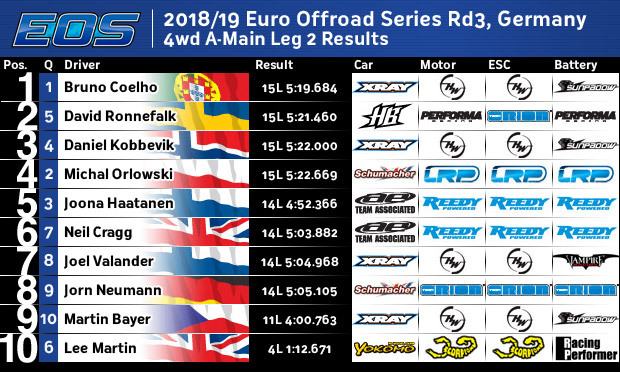 Summing up one of his best 4WD showing, the Finn said, ‘Overall I’m thinking 4th is pretty good but I am annoyed with my own stupid mistakes in A1 and A2’. He continued, ‘I’m super happy how our car worked today and yesterday. It’s the best we ever had, only the driver was the problem. It’s a good boost for the next round and a 3rd and 4th from the weekend is good for me’. The 15-year-old concluded, ‘Both out cars are competitive snd we can fight for the win. I just need to use my head more next time’.